Mountain biking at Rostrevor this weekend had a very challenging technical course so when some riders saw level ground and a little water it was just a spin through it. 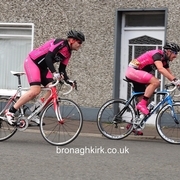 The Bangor Based Curran Racing Team won the Ulster Time Trial Championship tonight at Woodgreen. 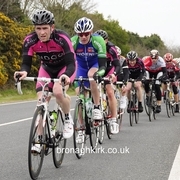 Dromara Cycling Club promoted Round 2 of the Ulster Cross Country league yesterday in Kilbroney forest Park, Rostrevor. 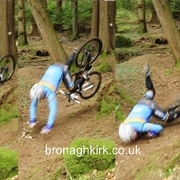 Cover photo - Colm Watson (VC Glendale) takes a tumble on one of the many technical sections of the course. (this was his warm up lap)! 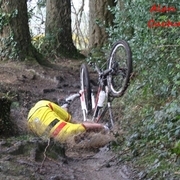 Fortunately Colm was ok after the ordeal. 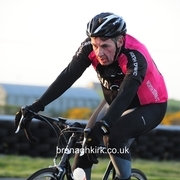 North Down CC's circuit racing series began tonight at the Kirkistown motor racing circuit. 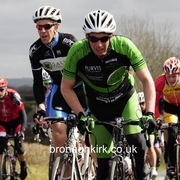 Ian Inglis (Curran Racing) won the Mid Ulster Grand Prix today in Cookstown with a solo attack fifteen miles from the finish. 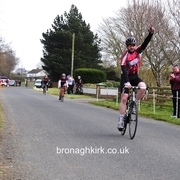 Banbridge Cycling Club deserve high praise for their excellent promotion of the John Beggs memorial and supporting races today. 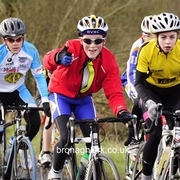 The Bann Valley Road Club held their Annual Classic Road Race today in Clady, Co Derry. 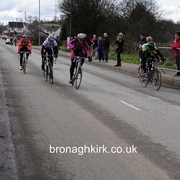 The Carn Wheelers held their annual road race today at Maghera. Racing was held on a rolling 14 mile circuit. Local riders Fraser Duncan (Eurocycles) and James McMaster (Curran Racing) were first and second in the North Down Grand Prix today. 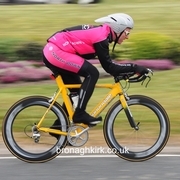 North Down held their second club event of the year, a five mile time trial at Orlock. 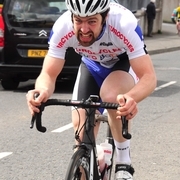 Bangor man James McMaster (Curran Racing) took the biggest win of his career today in the Tour of Ards Classic road race. 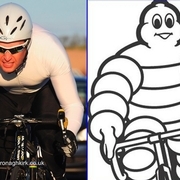 North Downs club season started to night with a kilometre time trial at Orlock. 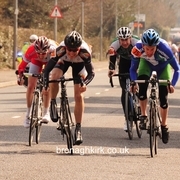 The local club racing season began tonight in Ards. 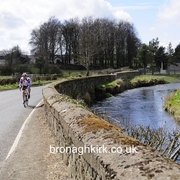 Ballygalget G.A.C. ran an Easter Sunday 10k run and 5k walk. This was the second year of the event and it was well supported on a cold but dry day. Over the weekend the Tour of the North International Cycle Race Organisers have consulted with relevant parties and it is with great regret that the 50th Edition of the Race has been cancelled due to the adverse weather conditions. 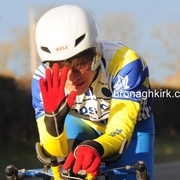 Island Wheelers promoted senior road race events today at Coalisland. Despite parts of the country having considerable snow fall the P J Logan race still went ahead. 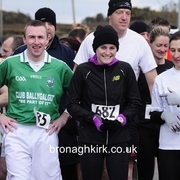 Clann Eireann CC promoted the St Patricks Day A3 race at Derrymacash Lurgan. Placings of all events promoted by East Tyrone today. 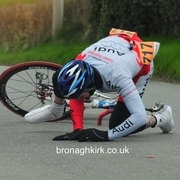 East Tyrone promoted seven events at The Loup today including the famous Cicli Sport Grand Prix.